True, our Carpet and Upholstery cleaning experience is very important, but, combine this experience with our Powerful Truck mounted equipment and our "HOT WATER EXTRACTION" Cleaning System and it all adds up to the best. 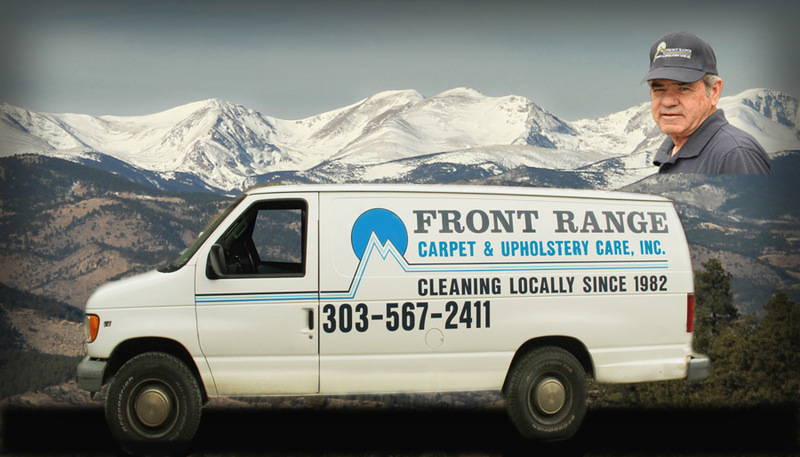 Front Range Carpet and Upholstery Care, Inc. Copyright © 2015 Incognito Solutions, Inc.